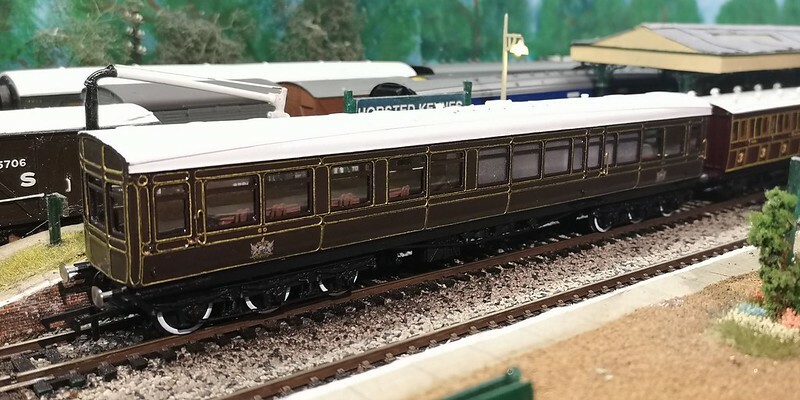 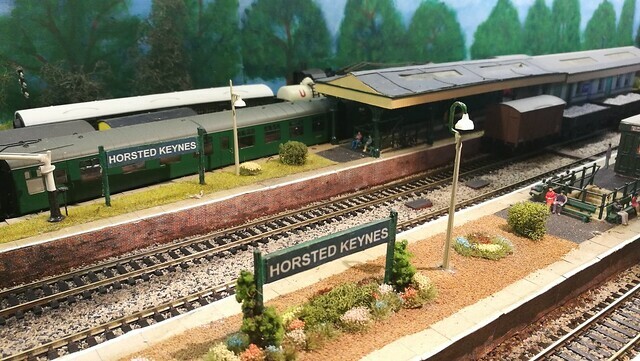 I am Matt, been railway modelling for nearly 20 years, I enjoy it as it's a challange to create new things, keep up with changes in the hobby and also helping other modellers learn and improve. 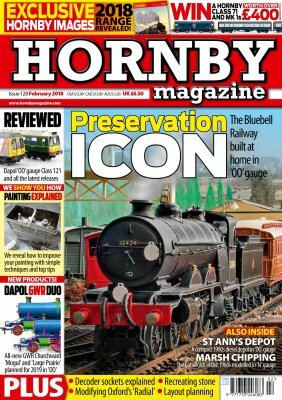 The last Magazine appearance... And what next? 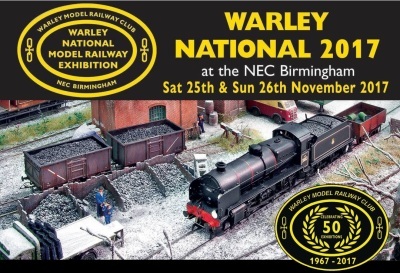 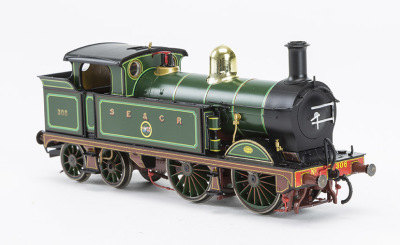 Warley, model updates, and what's new? 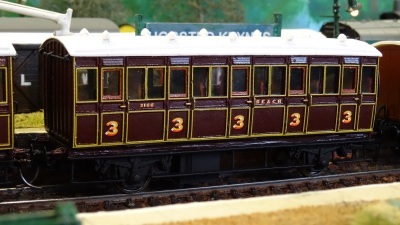 Exhibitions... new models, and layout works..